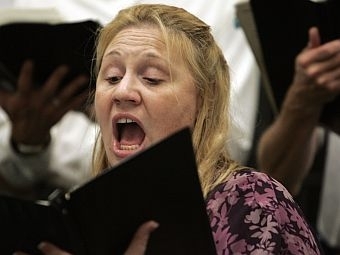 The 2012 Messiah Watch lists performances and sing-alongs of Handel’s Messiah in the VPR listening area. Add your "Messiah" performance to the list. Send us the information by filling out a VPR Contact Form. And check back for updates to this page. Sounding Joy! and The Randolph Singers, led by Marjorie Drysdale and Jennifer Moore, will perform the Christmas portion of Messiah, along with works by Alfred Burt and Marjorie Drysdale. Children are often teased or bullied for behavior that doesn’t fit within gender stereotypes – boys who like to dress up; girls who prefer GI Joes and trucks to Barbies. We talk about how children are taught about gender.